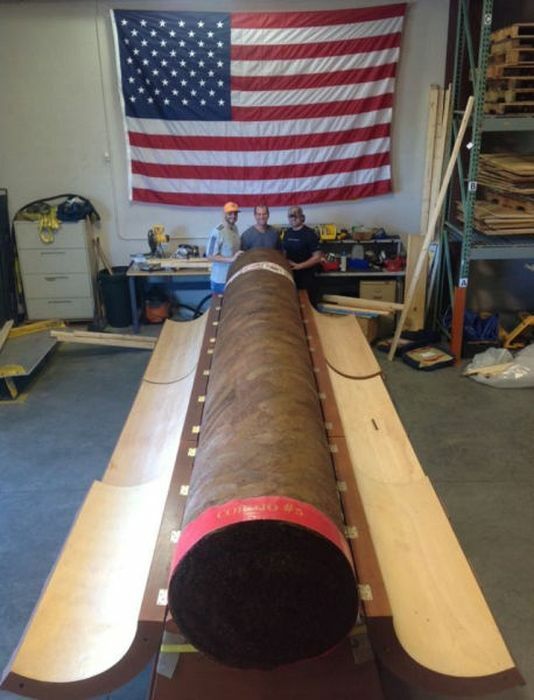 A private collector has paid $185,000 for a giant cigar. 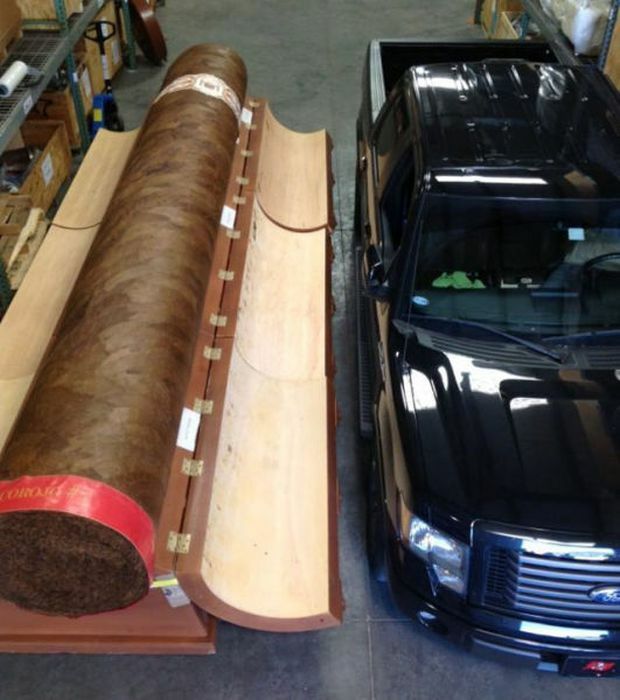 El Gran Habano #5 El Gigante cigar is 19 feet (5.8 m) long, 3 feet (91 cm) wide, and weighs 1,600 pounds (725 kg). 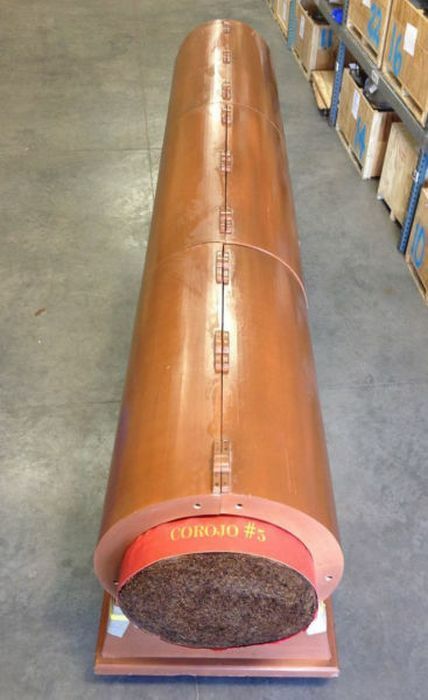 The cigar is made using a quantity of tobacco equivalent to 25,000 normal-sized cigars. 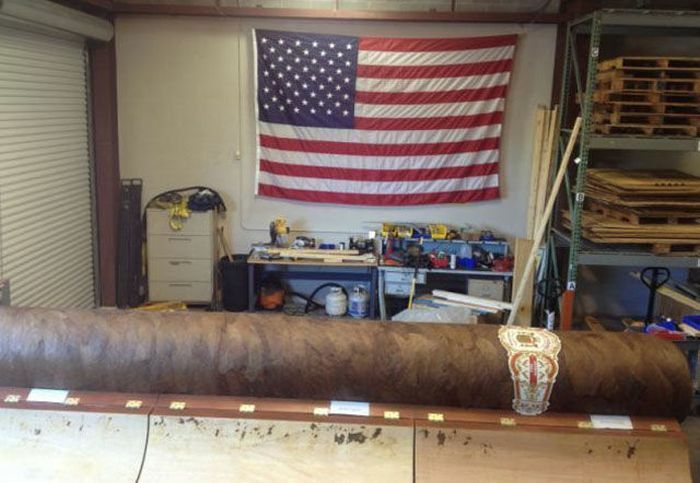 Even giant cigars need temperature controlled and humidified conditions. 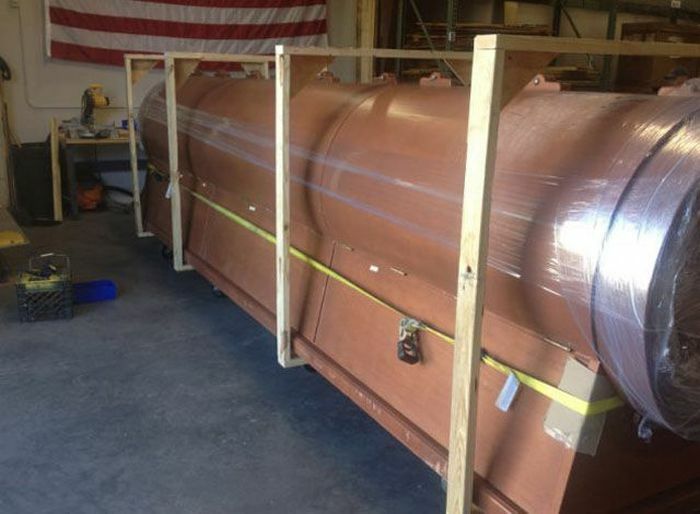 What the hell do you do with it? What a waste of space and money. He can be glad Churchill is dead. :13: :13: :13: :13: que pendejada porque gastar esa cantidad de dinero en esa pendejada ? 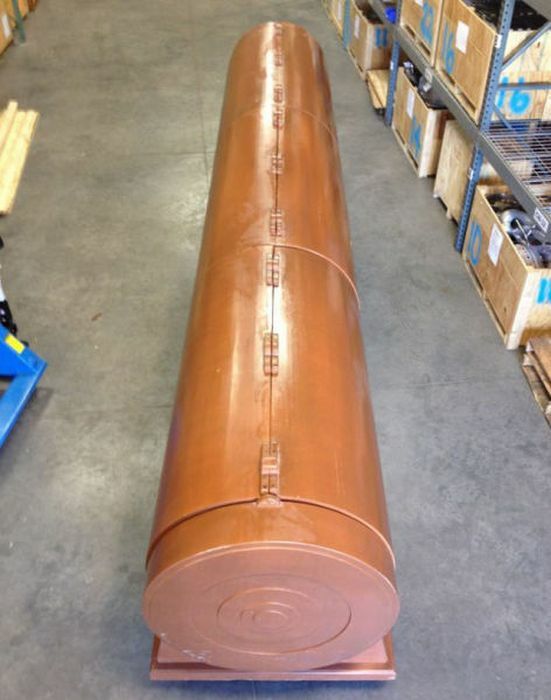 but then you'd have to pay all of your rollers, the overhead for the place to do it, adds up. economics major. 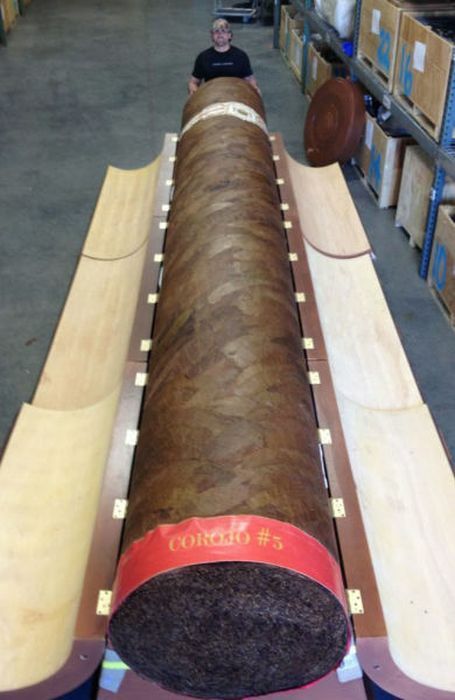 You just cant re-roll a cigar.